Many of you will know Local Mum Inge Berrie as a garden designer who has successfully helped many mums in our area make their gardens more beautiful and family friendly. 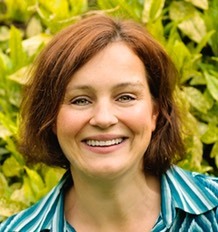 Following on from the success of Berrie Garden design, Inge has decided to help local families with garden maintenance and has launched her new business�Berrie Garden Design and Maintenance��to compliment the garden design service. So if your garden is in need of some care and attention but you are short on time, give Inge a call to find out how she can help. Read Local Mums’�reviews of Berrie Garden Design and Maintenace.